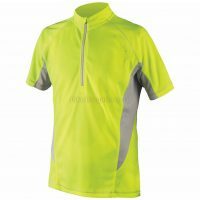 Polaris Bikewear's Velo City Road Cycling Jersey is a retro style cycling jersey manufactured using fast wicking Cooldry fabric for optimum comfort whilst riding. 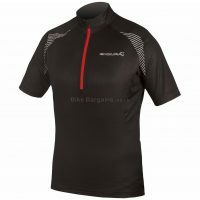 Our designers hark back to the early days of cycling with the classic print graphics, knitted collar and sleeve cuffs. Practical features include three back pockets for storage, plus a zipped security pocket for key items. 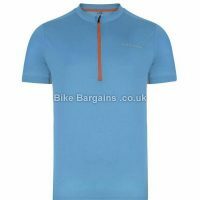 Gripper elastic on the garment hem stops ride-up and adds to the excellent performance fit. 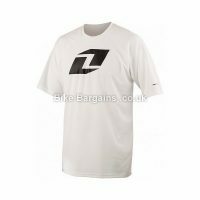 Close fitting Constructed using CoolDry Fabric for its fast wicking & quick drying performance. Classic Style Print Design Three Back Pockets plus YKK Zipper Security Pocket. 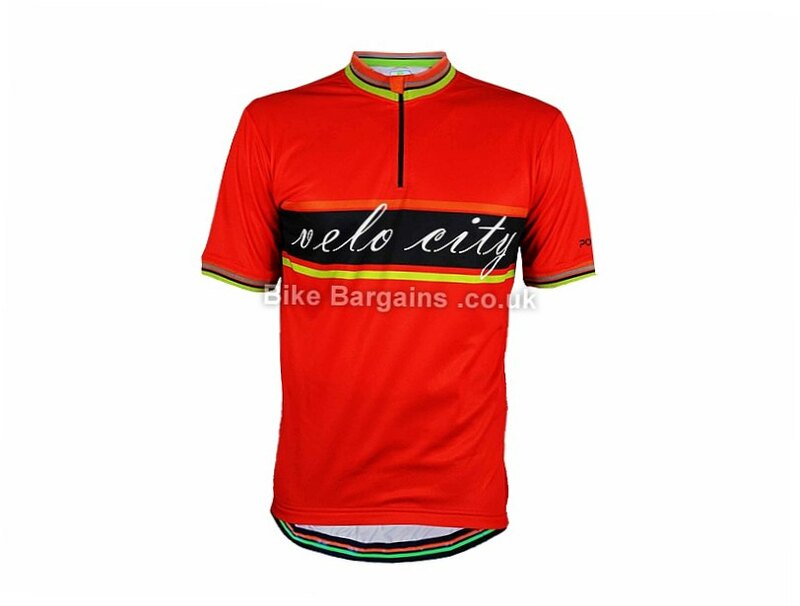 This £10.00 Velo City SS Jersey deal has expired. However, you can..